Dance choreographers create original dances and develop new interpretations of existing dances. The dedication of choreographers show up the extent of their love to their particular styles of dance. The following list highlights some of the best dance choreographers from different countries. 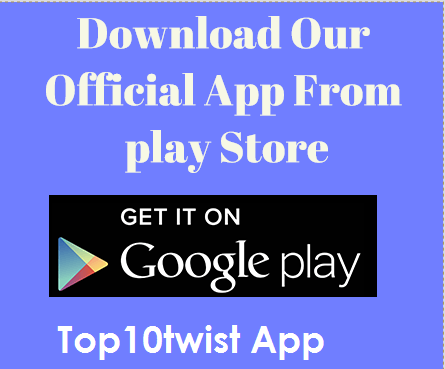 Read to know about the top 10 Most Renowned International Dance Choreographers of all time. 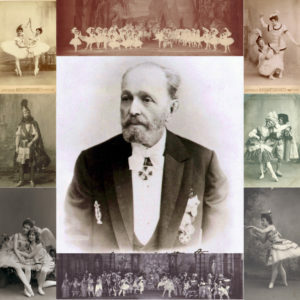 Marius Petipa is famous for being the most prominent ballet master and trainer and choreographer. This incredible talent has earned over 50 ballets in his name. His stunning inspiration work develop to be the ultimate editions. The famous of them are La Esmeralda, Coppélia, Le Corsaire, Giselle, Swan Lake and more. Martha Graham was not only a choreographer as well as a dancer of the 19th century. She was the founder of the Martha Graham Dance Company. Her dance company is famous to be the most wonderful and oldest dance company in the world. Fred is the man of rhythm. His renowned performance in The Passing Show of 1918” won him accolades from the universe. 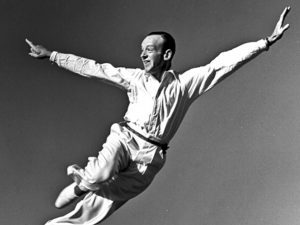 Astaire became poular in the world for his best tap dance. He wowed all and to recognized him “Astaire Awards” were created in 1982 to rewarded outstanding dancers. Fred was also instructed in the National Museum of Dance’s Mr. & Mrs Cornelius Vanderbilt Whitney Hall of Fame in Saratoga Springs as well as into the Ballroom Dancer’s Hall of Fame! 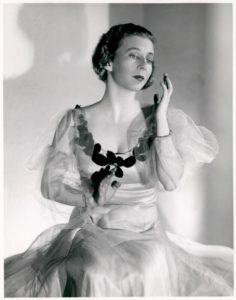 Agnes de Mille was born in 1905 was very gorgeous lady who started her career with dancer and choreographer in America. She contributed incredible choreography to both 20th-century ballet and Broadway musical theatre. Agnes De Mille was inducted into the American Theater Hall of Fame in 1973. Her many other awards include the Tony Award for Best Choreography for “Brigadoon” in 1947. Katherine Dunham was born in 1909 and lost her life during 2006. 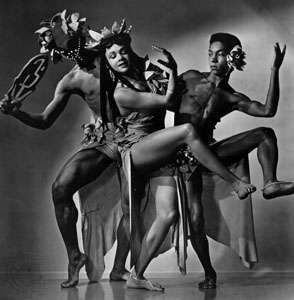 Katherine Dunham’s dance company helped pave the way for future famous dance theatre. She is also known as “matriarch of black dance”. She remained a dominating art dancer and choreographer of America for a long. She also developed the Dunham technique in dance. Jerome’s choreographic brilliance gained limelight at New York City Ballet, where he becomes the ace of ballet. The Academy of Motion Picture Arts and Sciences presented a tribute to his choreographic feat. His performance in Balanchine’s 1929 “The Prodigal Son” was terrific. 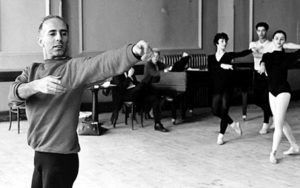 His unparalleled work in West Side Story (1961) co-awarded him as the Best Director Oscar. He was instructed into the American Theater Hall of Fame and the National Museum of Dance’s Mr. & Mrs Cornelius Vanderbilt Whitney Hall of Fame. 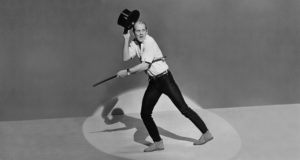 Bob Fosse was born in 1927 and was one of the greatest jazz dancers of the history. He created a unique dance style that is practised in dance studios throughout the world. He won total 8 Tony Awards for choreography, more than anyone else, as well as one for direction. He was paid well and got various appreciations as a choreographer. Pina is the inspiration of choreographic mastery, especially for modern dance. She is the proud and deserving recipient of the UK’s Laurence Olivier Award, Japan’s Kyoto Prize, the Deutscher Tanzpreis, the Europe Theatre Prize, Goethe Prize and what not! The magic of her work fascinated us in June and July 2012 at the Cultural Olympiad preceding the Olympic Games 2012 in London.